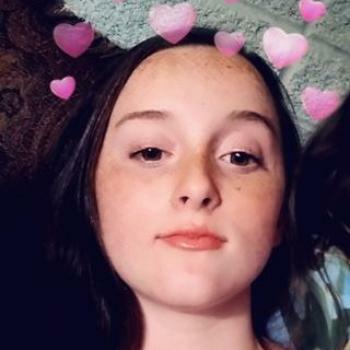 Hi, I'm Anastasia and I am 13 years old I have been babysitting for family since I was 10 and I have been babysitting for others for about a year. I have loved children since I can remember. I can help with meals, homework, etc. I am in national Honor society and beta club. I also love art and dancing, as I am also in showchoir.